Ivan Mikoyan, nephew of Artem Mikoyan and co-designer of the MiG-29, has passed away on Nov. 25, 2016 at the age of 89. As explained by RT.com, Mikoyan spent most of his career as a leading engineer at the Russian Aircraft Corporation MiG design bureau, that was funded by his uncle Artem Mikoyan. In fact from 1953 he worked in OKB (which is a transliteration of the Russian initials of “Опытное конструкторское бюро” – Opytnoye Konstruktorskoye Buro, meaning Experimental Design Bureau) MiG as assistant chief engineer, chief engineer for flight tests, and as MiG-21 leading designer. In 1965 he was appointed as MiG-23 lead designer, and after 1968 as technical director of joint state tests. Starting in 1973, Ivan was deputy chief designer for the MiG-29 fighter aircraft. Later, he was an adviser for Russian Aircraft Corporation MiG. Ivan Mikoyan received the USSR State Prize honor twice for developing the MiG-29. 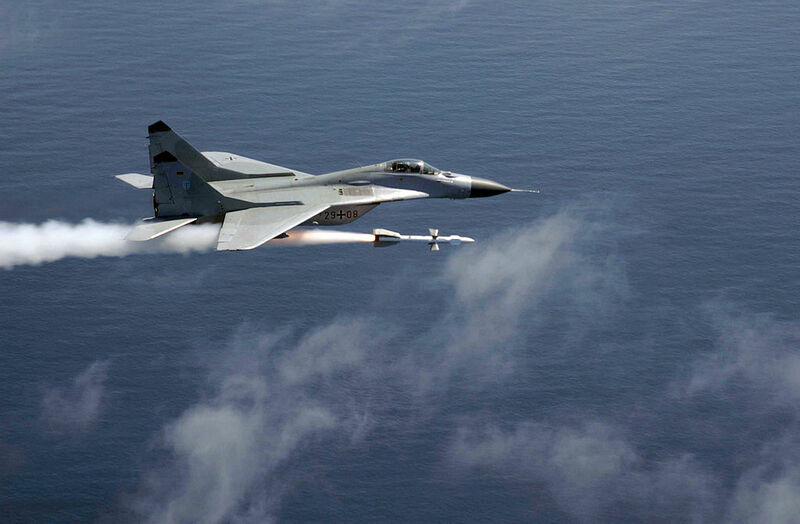 The MiG-29 was conceived in response to a new generation of American fighters, which included the F-15 and F-16. Designed as an air defense fighter, this dual-purpose aircraft also possessed a ground attack capability. The task of producing a “frontal” or tactical fighter for the Frontal Aviation Regiments of the Soviet Air Force went to OKB MiG. 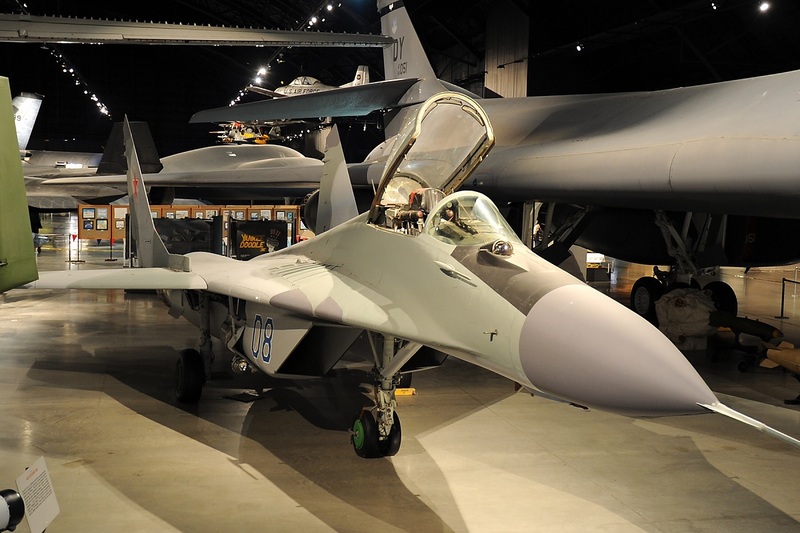 Employing all the technical data available about the most advanced Western aircraft, the MiG designers started working on the MiG-29 in the early 1970s, and the first prototype made its first flight on Oct. 6, 1977. The MiG-29 entered the operational service in 1982. Since then more than 1,600 Fulcrums have been built and sold to at least 30 countries around the world.